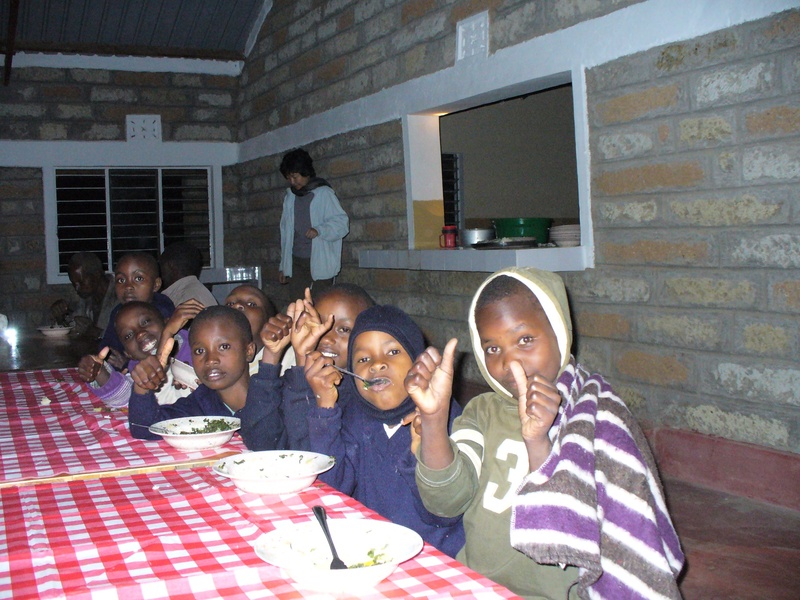 The growing number of orphans in Kenya, as a result of parents who died of HIV/AIDS and leprosy, or children abandoned by single mothers who moved on into other relationships, prompted AFGL to build an orphanage to provide shelter and care for these children. To provide care and quality education for abandoned and orphaned girls in Kenya. 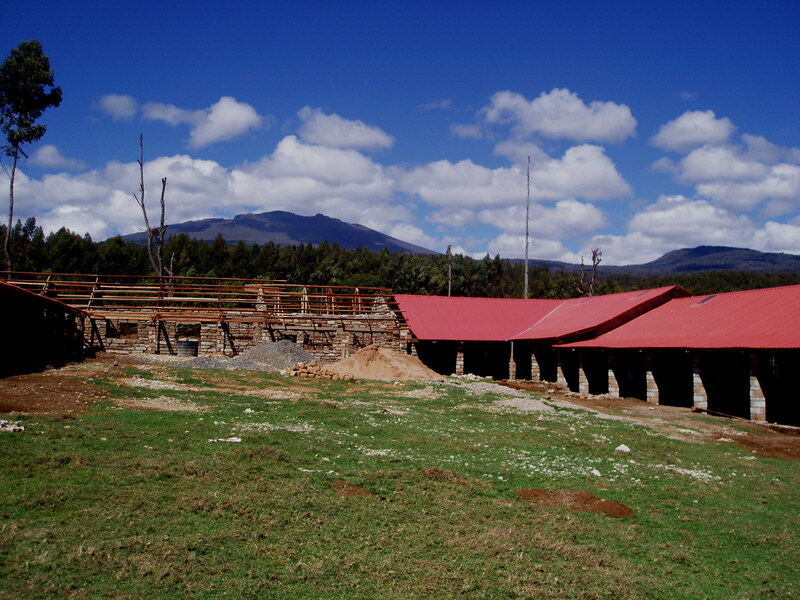 A site in Marimba, in the diocese of Meru, was provided by the Bishop of Meru for this project. Work on the orphanage commenced in early 2006 and was completed in July 2007. Besides the buildings, water and electricity supplies had to be installed at the site. The orphanage can take in about 200 children. Named Our Lady of Grace Children’s Home, it will admit orphaned and abandoned girls between the ages of 5 and 12 years. As a start, with the help of a Singaporean couple who have dedicated their lives to mission work, the orphanage began operation in July 2007 with the admission of nine girls. The number has grown quickly since then. A sponsorship programme has been started to enable well-wishers to participate in this project by contributing to the care and education of these orphans. Our Lady of Grace Children’s Home aims to care for up to 200 girls and the biggest cost to support them is food, clothing and their education. Your compassion and help can bring hope and a brighter future for these orphaned and abandoned girls. 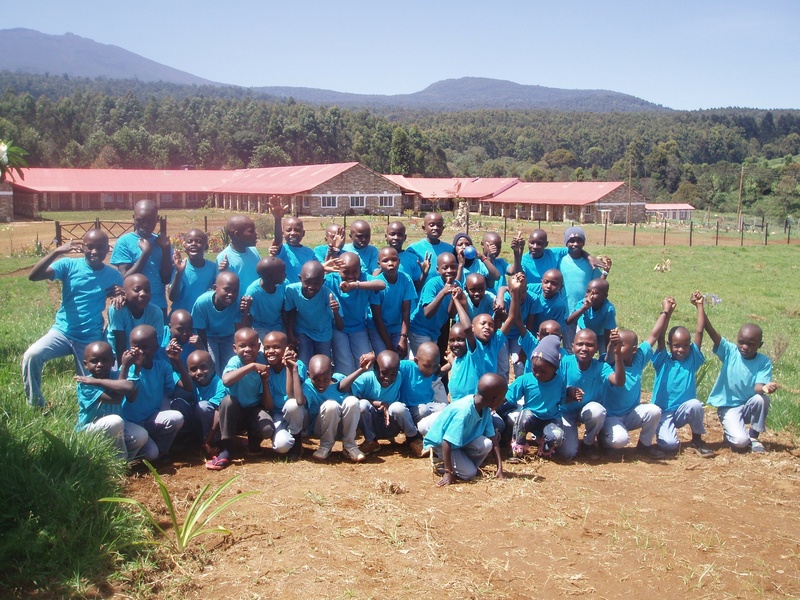 We therefore appeal to your generosity to help support the children by contributing towards their care and education. Any financial assistance will be greatly appreciated.